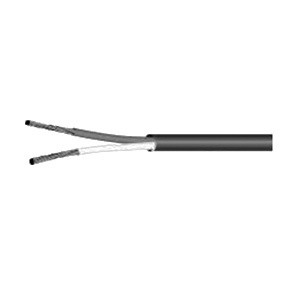 Omni Cable 18/6 Omniplen jacket/insulation thermostat wire has natural/white jacket to withstand harsh environmental conditions. This bare copper wire has voltage rating of 150-Volts. Cable is UL listed.